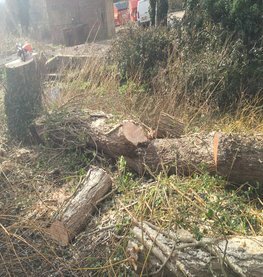 Whether it is tree surgery, hedge maintenance, forestry ground clearance operations long or short term Contracts or garden restoration that you are planning, your satisfaction is our primary aim. We are only to happy to ensure that our standard of work is to the level that you require and can be pleased with. We pride ourselves with a clean, efficient and safe tree care service, leaving your trees and hedges in good health or with minimally damaging treatment;when it is needed. 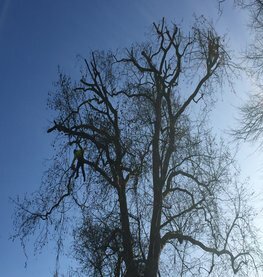 We provide our specialist tree care service to residential customers, estates, commercial/business customers and woodlands in Essex, London, Hertfordshire, Kent and Surrey. 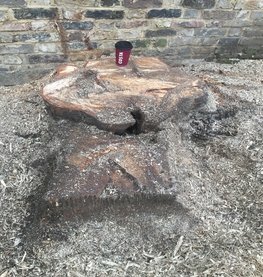 No matter where you are located in Essex, London and the surrounding counties the Tree Care team at Al''s Surgery are happy to arrange a free of charge appointment for a tree works quotation at your property. Please do note that this is a pre-arranged service and that emergency call outs are charged differently dependent on the circumstances and requirements of individual customers. Al's Tree Surgery are committed to the environment and can assure all prospective clients that we endeavour to keep a forward thinking environmental strategy. 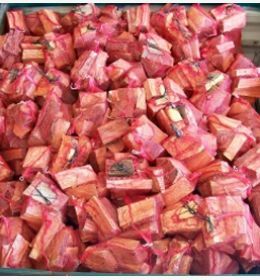 Our aim is to minimise the impact of our services and to ensure that we are monitoring the general operating procedures of our arboricultural services as well as ensuring green waste strategies that are implemented through out the company and through out all our services offered. 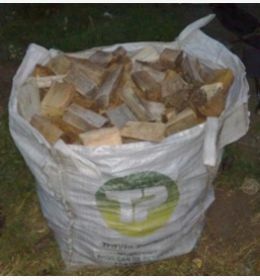 We offer a 100% recycling guarentee of all green waste and work with a number of outside agencies to make it possible for green bi-products to be used effectively for wildlife projects, allotments and other environmentally friendly organisations. 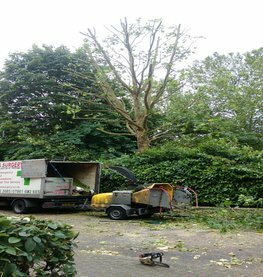 Al's Tree Surgery are urban tree care specialists with years of experience offering tree surgery services in the London area and many of the busier outer county locations within Essex, Kent and Surrey. We offer a full and complete range of tree care and garden maintenance packages. 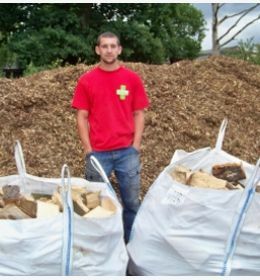 From simple green waste disposal to local borough planning applications and tree management services Al's Tree Surgery work to provide a professional Tree Surgery Service. 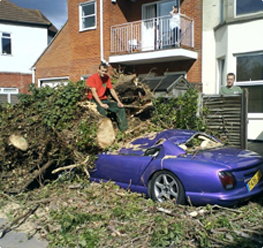 At Al's Tree Surgery, we include emergency call out as one of our services. 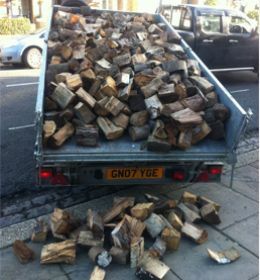 This means that we will come out at any time of the day, or night to support you with any serious tree incidents.